With luxurious resorts and an incredible climate, Palm Springs is famous for being a vacationer's haven. 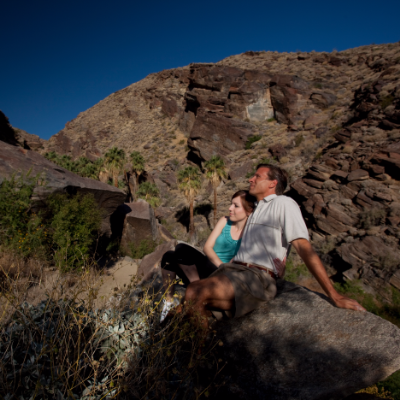 Information on camping in Palm Springs, CA, including tourist attractions, visitor information, sani-dumps, RV campgrounds and more. 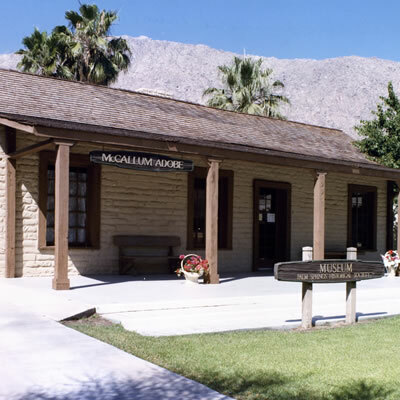 Take a trip back in time at the McCallum Adobe in Palm Springs, explore other historical neighbourhoods in the area or walk nature's ancient path at the Indian Canyons. 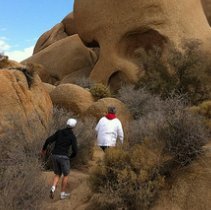 Next time you’re camping in Palm Springs, California, check out these attractions and make a day of it. Greg Peterson of Luminessence Photo shares his best tips for capturing the beauty that is Palm Springs, California. Palm Springs, California, might be a golfer’s paradise, but for travellers with niche interests and a taste for the unusual, it’s a haven. The city is an epicentre for creativity and offers unique opportunities to experience exciting entertainment and innovative technology. 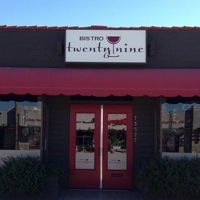 With over three dozen diversified restaurants to choose from at Twentynine Palms, the options for eating out seem endless. 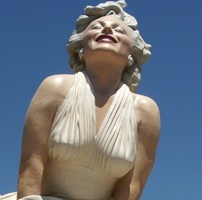 Palm Springs, California, is home to the world-famous Palm Canyon Drive, where most of the restaurants are locally owned. 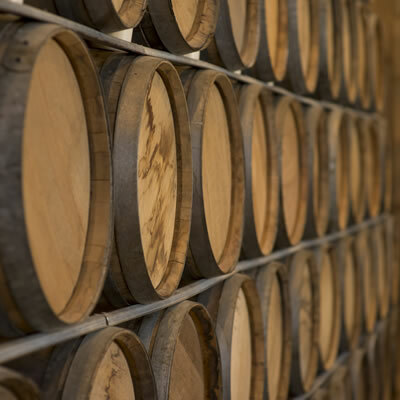 Food tours, farms, fairs and markets add up to a foodie's dream come true. 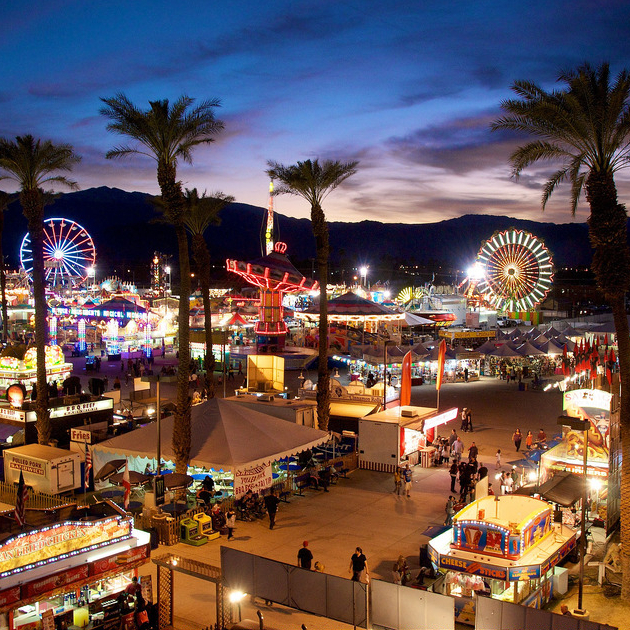 Celebrate the date at the International Date Festival in Indio, California. Snowbirding takes on a new dimension when you see the menus offered by these Palm Springs restaurants. RVing couples can indulge their romantic desires in Palm Springs—with a side-by-side massage, a hot air balloon ride or a fun round of golf. The botanical gardens and other exhibits at The Living Desert in Palm Desert, California, represent the great diversity of flora and fauna found throughout the deserts of North America. Moorten Botanical Garden offers every visitor a unique experience. Numerous varieties of cacti, succulents, rocks, crystals, reptiles, birds and so much more are displayed at this garden. This fabulous Palm Springs resort has everything a snowbirder could want. 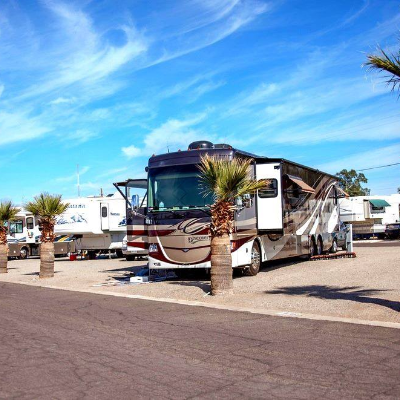 Two Springs RV Resort will keep you entertained and active.